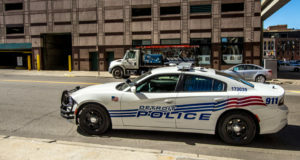 SHELBY TOWNSHIP (AP) – Authorities say a police officer is on administrative leave after fatally shooting a man during an investigation into a stolen vehicle in suburban Detroit. The man was taken to a hospital, where he was pronounced dead. The Macomb County sheriff’s office on Monday identified him as 25-year-old Kanwarbir Malhi of Shelby Township. 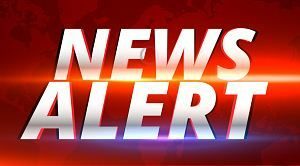 The sheriff’s office is investigating the circumstances of the shooting.